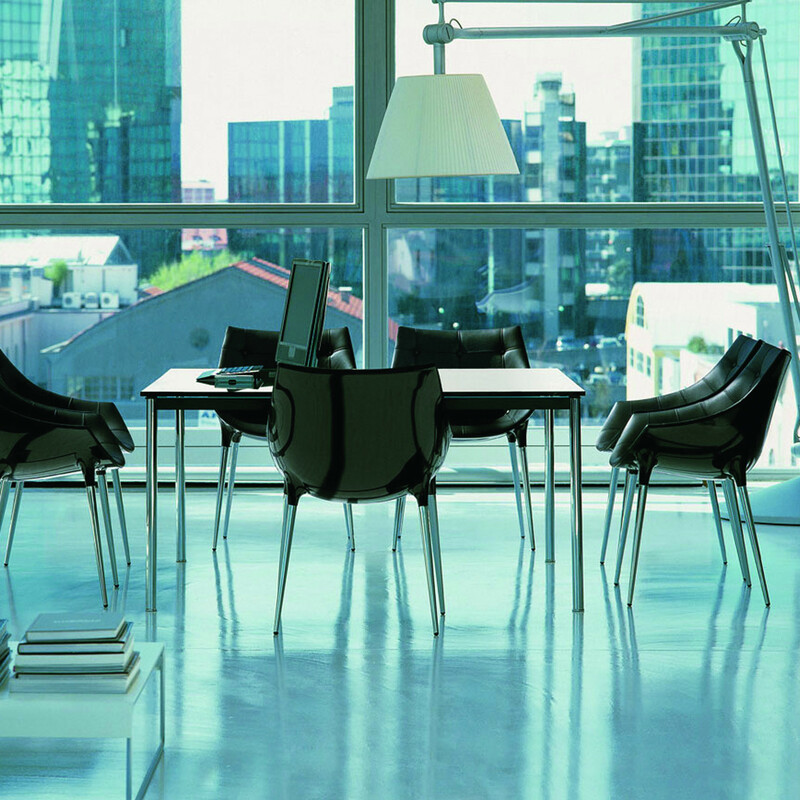 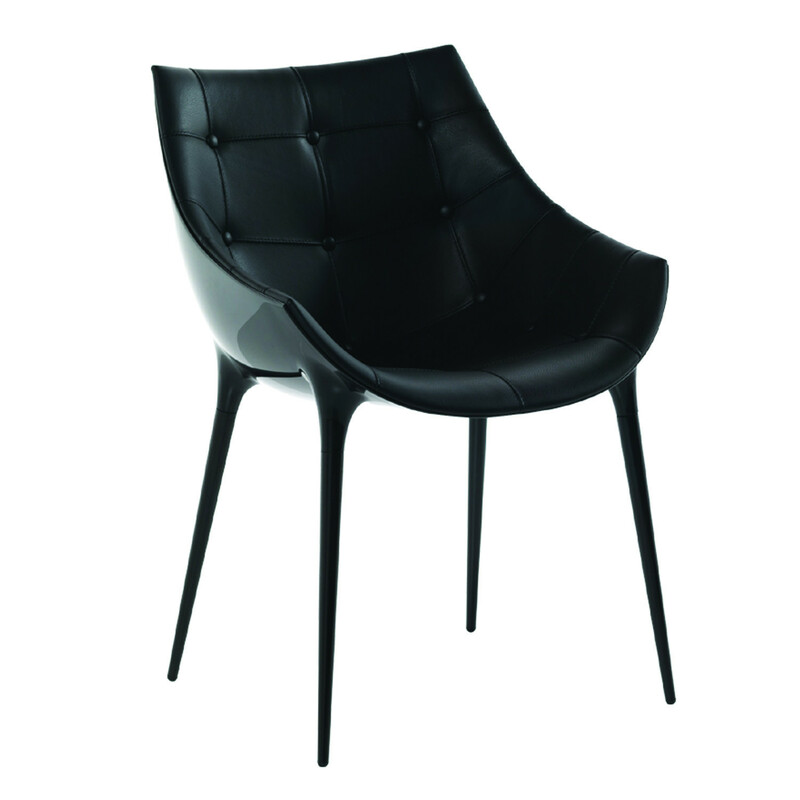 246 Passion Chair is a small armchair with 4 legs in chromium-plated or black enamelled steel. 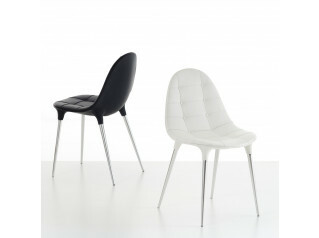 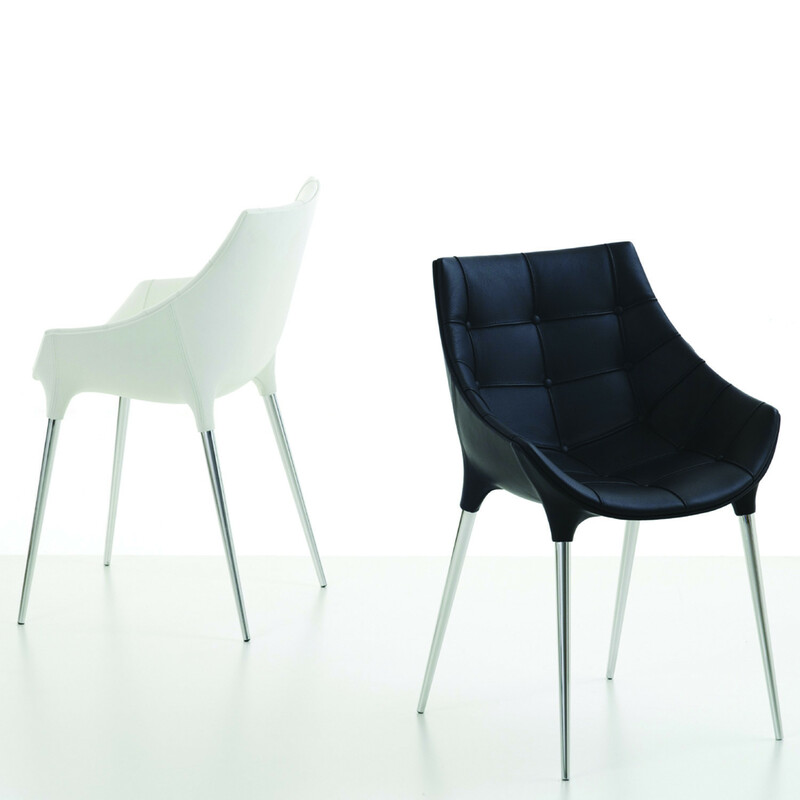 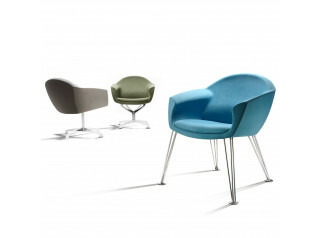 The fabric or leather quilted upholstery comes with a shell in shiny white or black nylon. 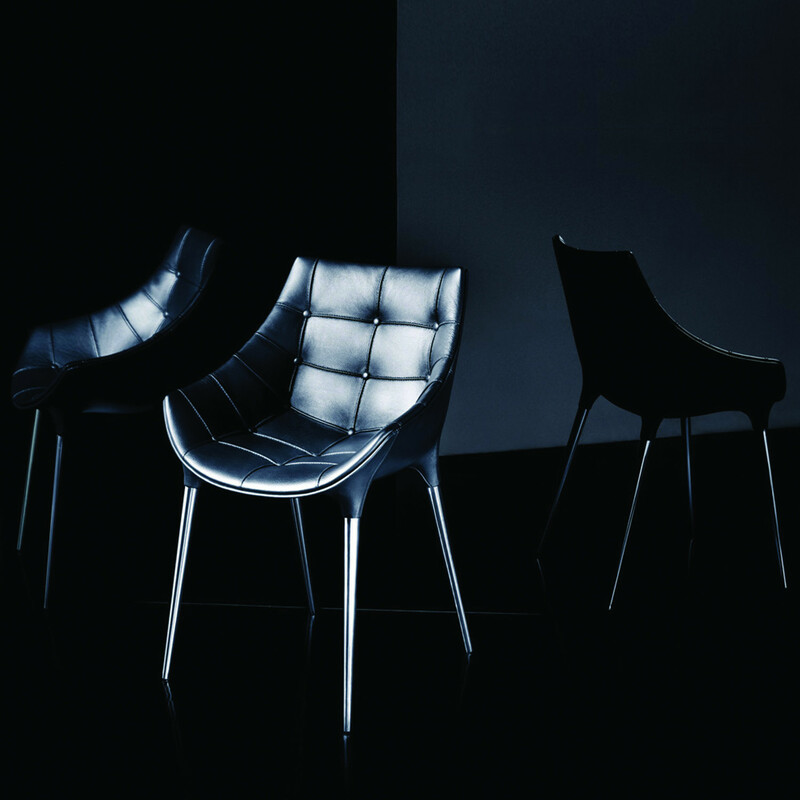 The version with chromium-plated steel legs is also available with an all-leather upholstered shell and internal polyurethane padding. 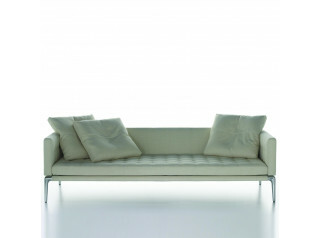 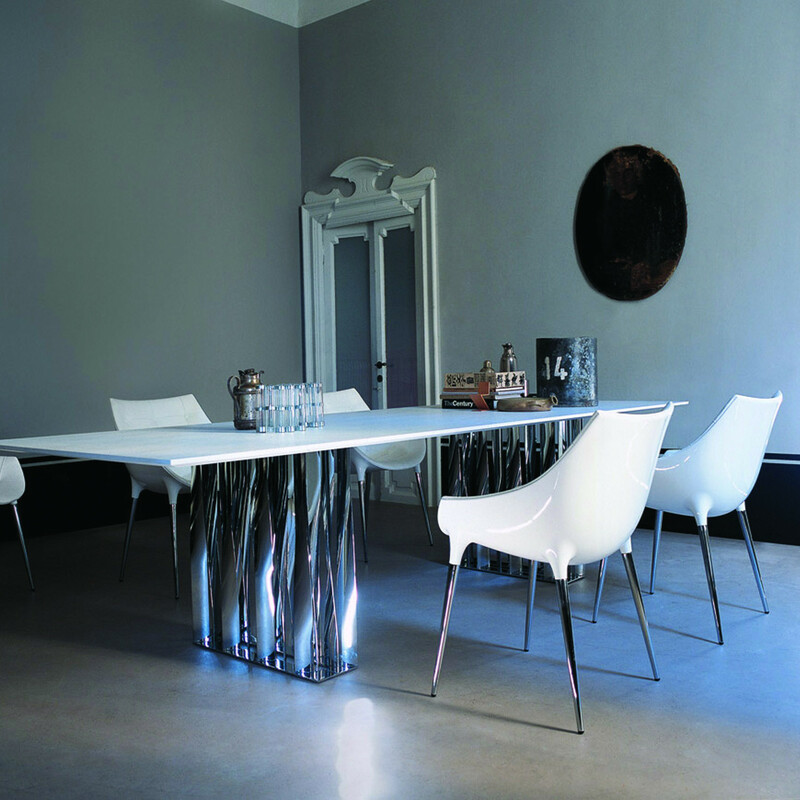 See more furniture manufactured by Cassina. 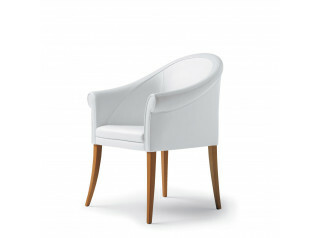 You are requesting a price for the "246 Passion Chair"
To create a new project and add "246 Passion Chair" to it please click the button below. 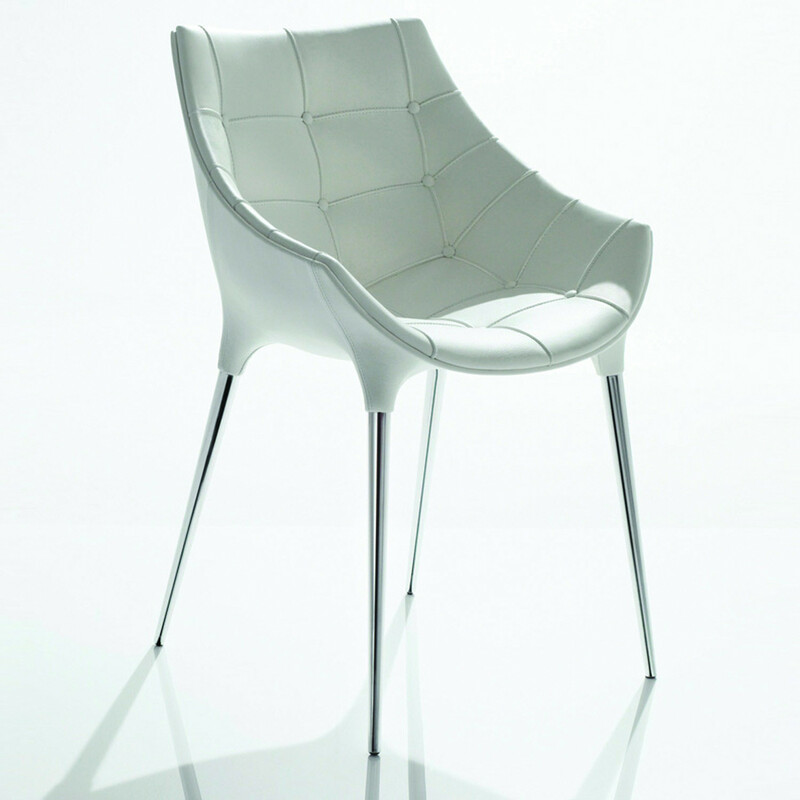 To add "246 Passion Chair" to an existing project please select below.